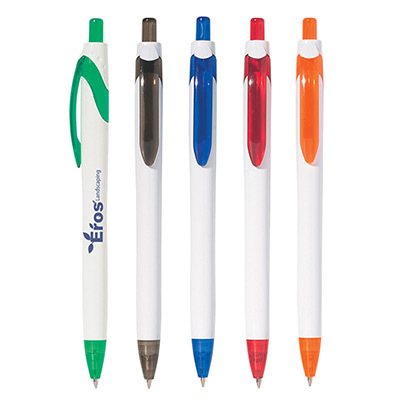 The promotional JayKay™ Stylus Ballpoint Pen will help you achieve your marketing goals. Get your logo and message imprinted on the generous space provided. 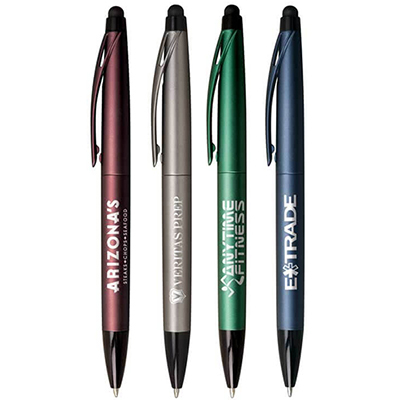 The rich corporate colors and handy stylus tip with shimmering metallic finish and a strong twist retraction will get your brand stuck in your recipient’s mind. 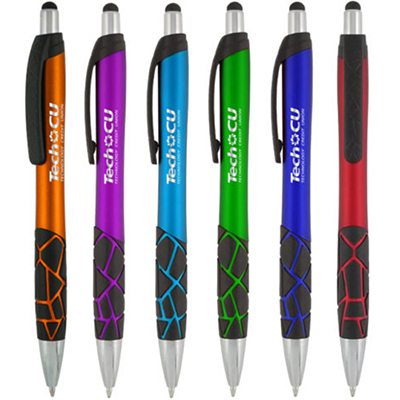 The stylus is designed for increased connectivity with all high tech devices. Order now! 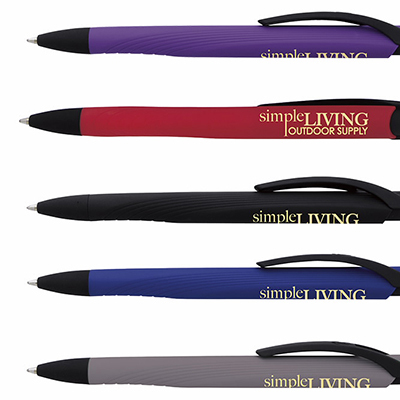 A ballpoint pen with handy stylus!